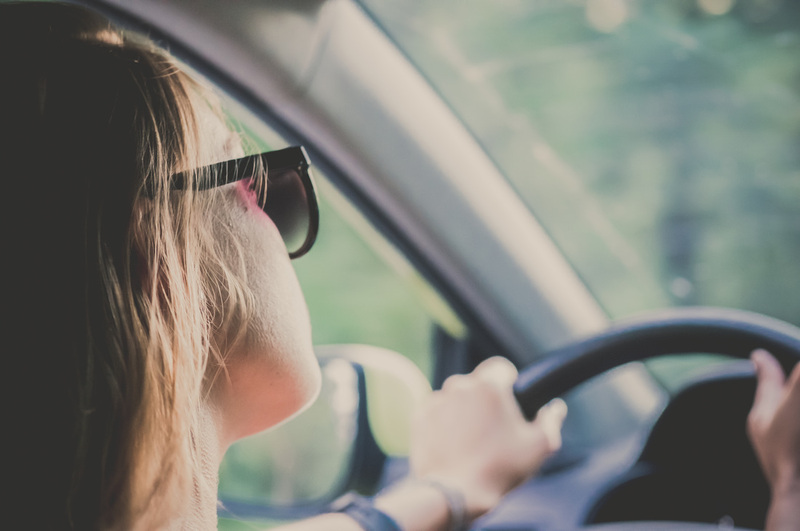 Here are some important driving tips to help your teenagers navigate the roads safely. In an effort to reduce the risk of an avoidable accident happening in your parking lot, here are three helpful things to keep in mind. ​When we drive we depend on our reflexes, hearing and vision, among other things. As we all know, these can be adversely impacted by age. Here are some tips to keep in mind. Check out some major features that could be of benefit for a summer road trip and beyond. 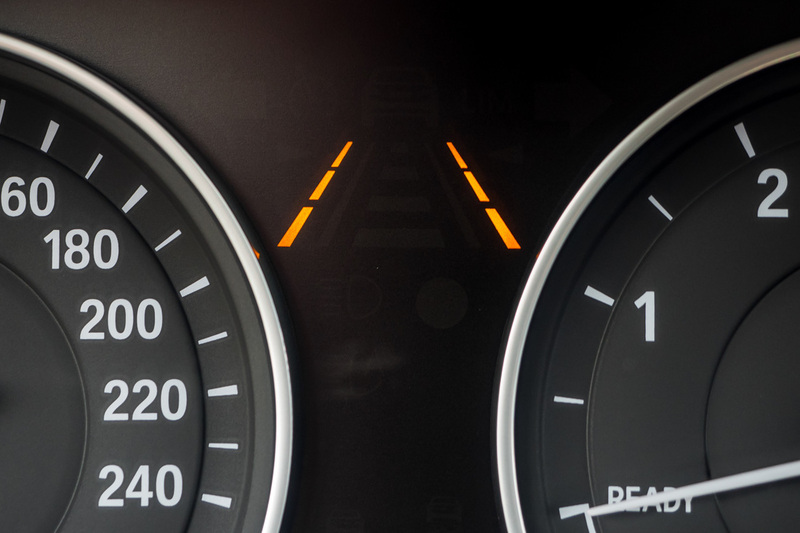 ​You can't control what other drivers do on the road, but you can control how you respond. Check out how defensive driving can benefit you. Motor vehicle crashes are the leading cause of death for teenagers. Talk to the teens in your life about the importance of safe driving habits. Discover how to reduce the risks of distracted driving with these tips. 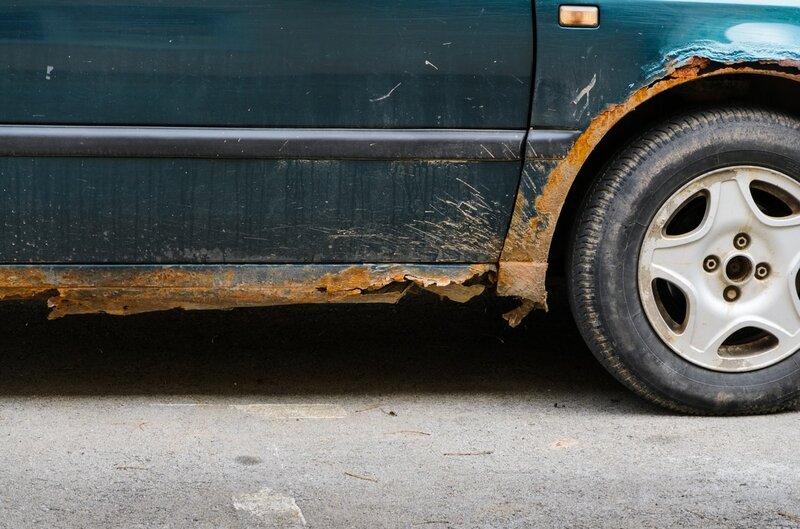 ​Your car should be on your spring cleaning list. But, where should you begin? While today's cars are the continually upgraded with advanced technology, the cost of maintenance and repairs also continues to grow. Driving while drowsy can be dangerous and can be very much like driving drunk. 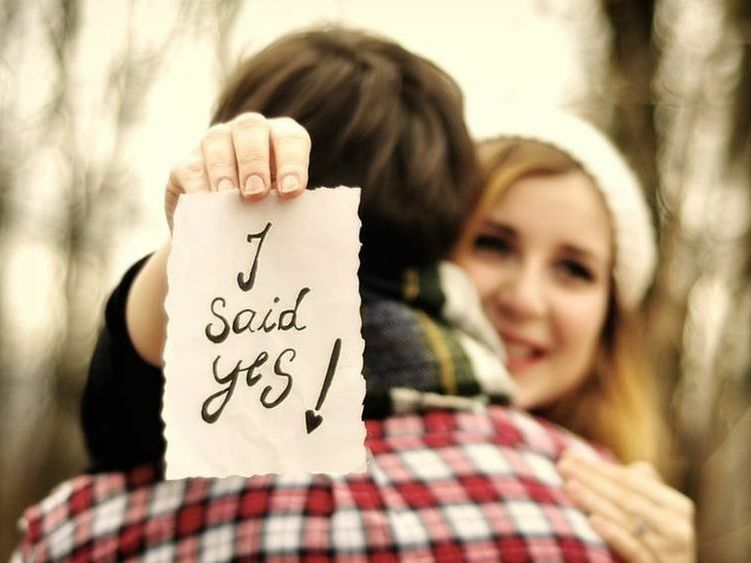 When couples get engaged, they may not think to call their insurance agent right away. But, it's an important step to ensure you have the proper coverage and protection for this new stage of life. 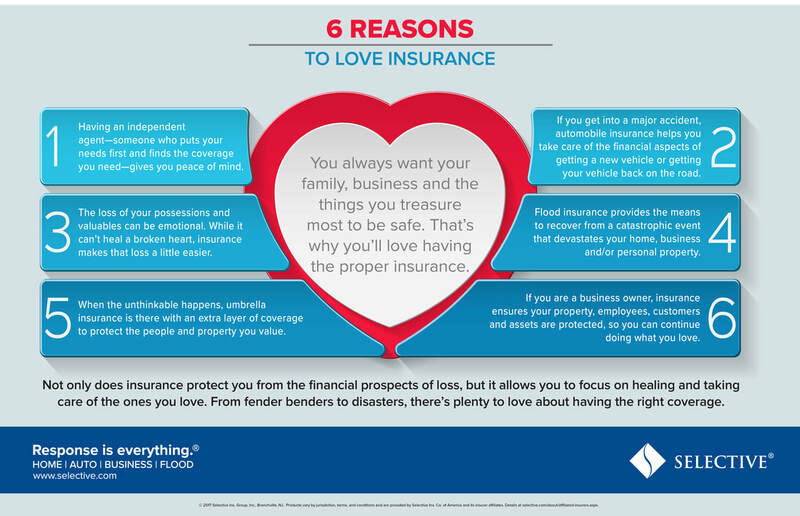 There's plenty of reasons to love insurance. ​It's essential to understand the safety features and guidelines that are most appropriate for your child throughout all phases. How do you avoid driving aggressively - and keep yourself safe when you encounter road rage? Protect your family from carbon monoxide poisoning by reducing their exposure. ​Here are six steps to take if you are involved in an accident. ​Checking the integrity of your tires can prolong the life of your tires and lower your risk on the road. A car is stolen every 43 seconds in the United States. Apple and Google are taking a proactive approach to limit distracted driving with this customizable safety feature. While most cannot combat gas price changes in the global markets, there is one way you can minimize their impact on your budget. There are plenty of things pedestrians can do to make their journeys less risky. Make sure you take the proper precautions when traveling with pets. ​If you are new to the concept of “self-driving” or “driverless” cars, you are likely wondering: Who is considered liable in the event of a crash or other accident? 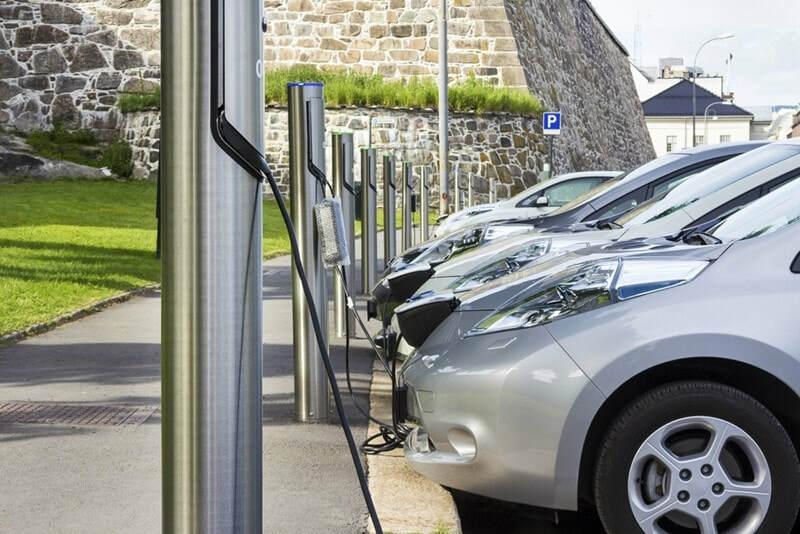 ​Electric vehicles haven't fully taken off. So you might wonder: Is an electric car worth it? Flash flooding is among the most dangerous roadway hazards a driver can face. However, with the right knowledge, you can keep your car, your family and yourself safe. Could New Bill Help Keep Your Children Safe In Cars? ​The recently proposed HOT CARS Act serves as a way to prevent children from being left alone in a hot car. ​A road trip can make for a great family vacation this summer, but what if your current vehicle isn't exactly up to the demands? Drivers often wonder why fuel costs increase so significantly during the spring and early summer. ​The impending heat and humidity of summer can exacerbate some car troubles and create more than a few on their own. ​As your new driver fulfills their driver's education requirements you may want to select a first car that comes equipped with systems allowing you to monitor their motoring habits. Are ‘Wired’ Cars Making Driving Less Safe? Truck drivers must drive a careful route when using smartphones and other mobile devices in the course of their work. For those living in areas hit hard by the ravages of winter, spring auto maintenance will be particularly important, but it can be beneficial to all motorists. 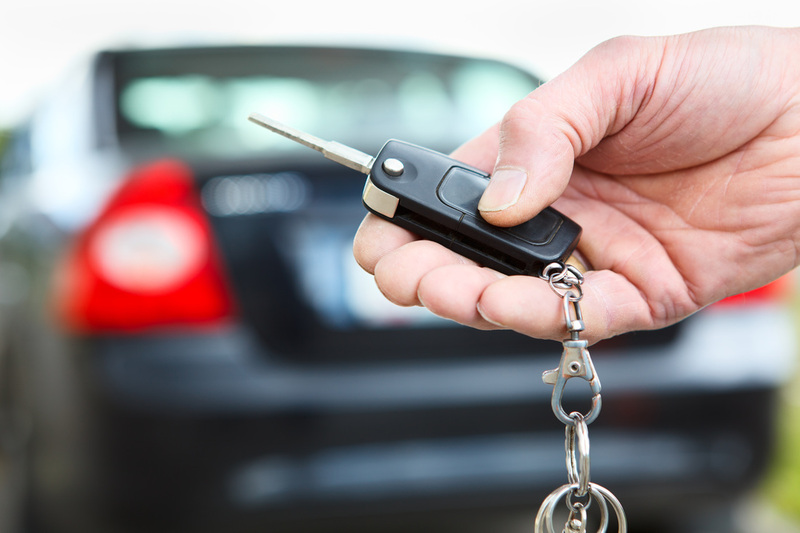 ​If you are one of the many Americans considering signing an automobile lease, there are some things you should know. How can you better protect your family, your vehicle and yourself from the risks that winter driving presents? With winter weather in full swing you might encounter some icy roads in the near future, if you have not already. Depending upon the year, New Year's Day often falls within the top three days for the highest amount of theft activity. ​With winter's cold air and precipitation already beginning to show up across the United States, now is a good time to prepare your car for winter. 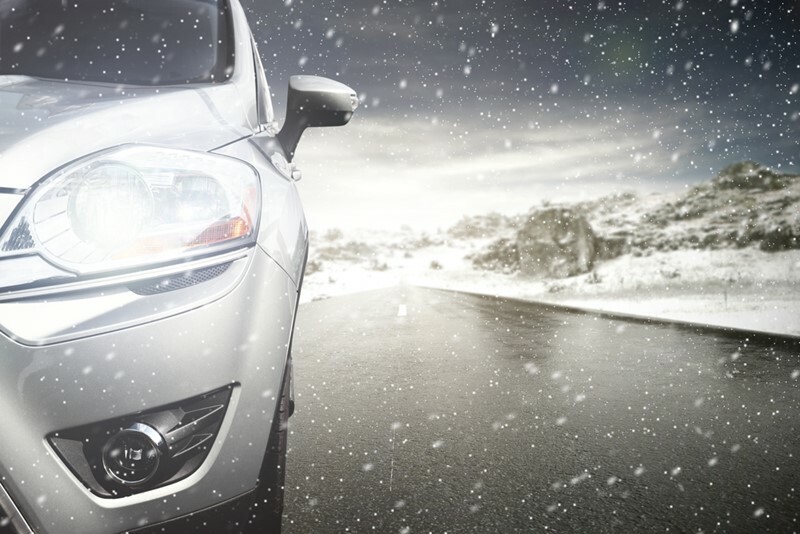 Knowing what safety features your car is equipped with is especially important in the upcoming winter months. NHTSA estimates that 25% of recalled vehicles are never repaired. Make sure your vehicle isn't one of them. ﻿When you find yourself tossing and turning more often times than not, sleeping pills can serve as just the trick to drift off to sleep. However, it turns out that some of these medicinal sleep inducers may be doing more harm than good. While younger drivers might be most interested in a vehicle that conveys a sense of the style or sportiness they ascribe to, safety should really be the primary consideration. The best way to stay safe from harm on the roads is by being a defensive driver, implementing the kind of behaviors that enable you to anticipate when an accident might happen. ﻿The car is arguably our most used possession. It's what gets us to the corner store, to the workplace and to the far reaches of the country on those annual family road trips. Here are five things that you probably aren't doing to keep your vehicle going strong. Flat tires still happen, though, and when one goes "pop," it can make for a real nuisance. But if flat tires are inconvenient, blown tires are downright dangerous. ﻿Here are a few car rental/driving tips to keep in mind so that the automotive portion of your voyage isn't too much of a culture shock.